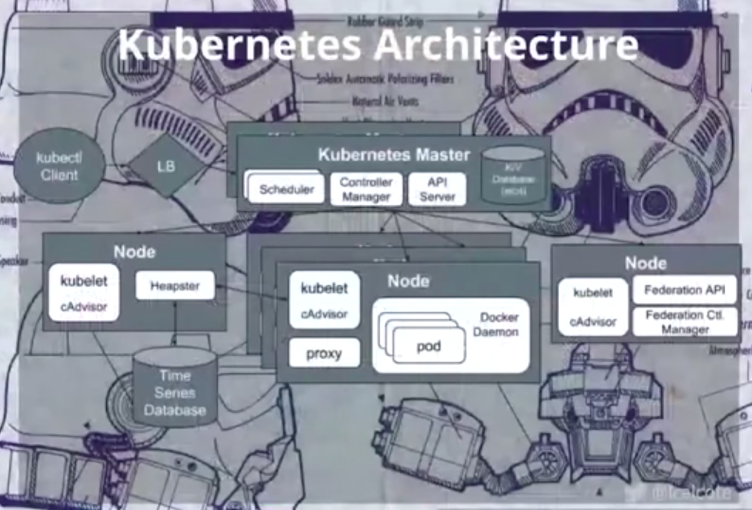 Admiral Calcote - also known as Lee Calcote (@lcalcote) or the Ginger Geek to his friends - gave a presentation entitled Characterizing and Contrasting Container Orchestrators at the 2016 All Day DevOps conference. 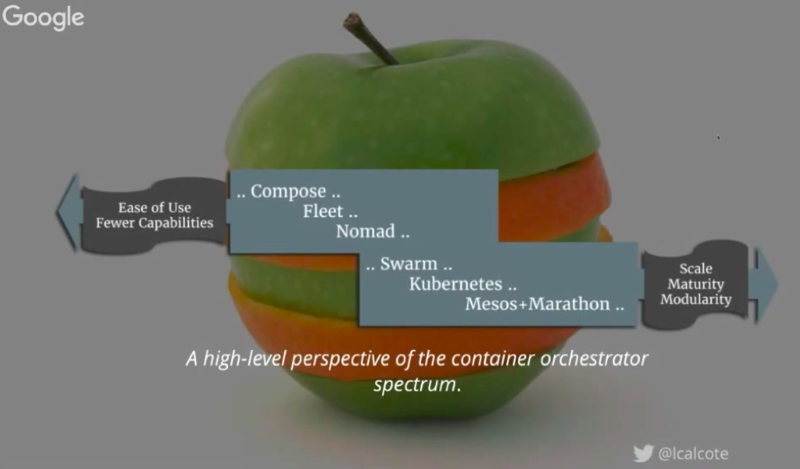 Okay, he isn't really an admiral - nor does anyone call him that - but he used the title admiral to describe what container orchestrators do, relating it to an admiral directing a fleet of container ships. You could also say that they are like the conductor of an orchestra, directing the individuals to work together as a group toward a common goal while each musician is still able to play their own instrument. 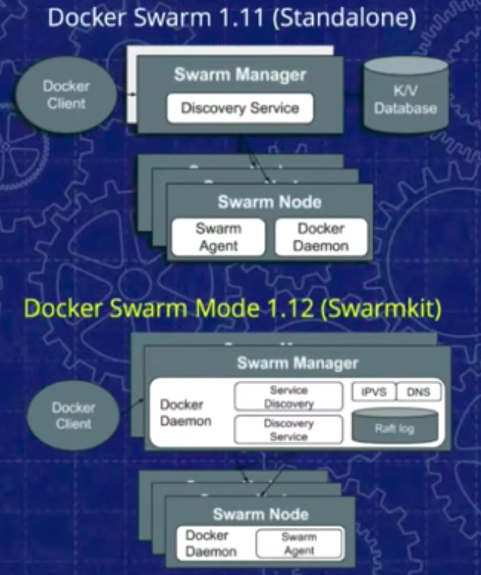 Lee is the Head of Technology Strategy at SolarWinds, and for his talk, he walked through four open-source container orchestrators: Nomad, Swarm, Kubernetes, and Mesos-Marathon. 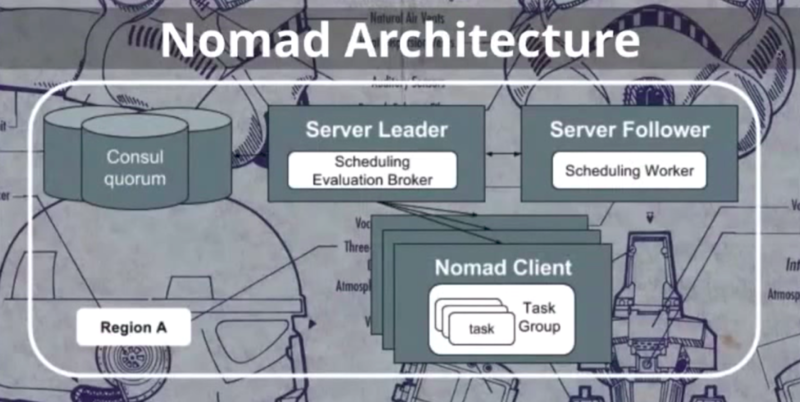 Lee noted that while there are many core capabilities, any orchestrator must have cluster management and scheduling. 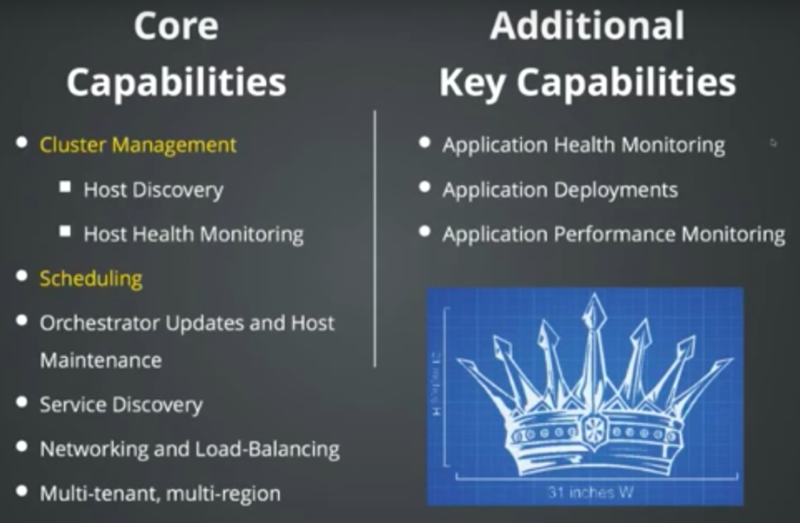 Wrapping up, Lee provided the following overview comparing the different container orchestration solutions. Lee packed a tremendous amount of information into his talk. 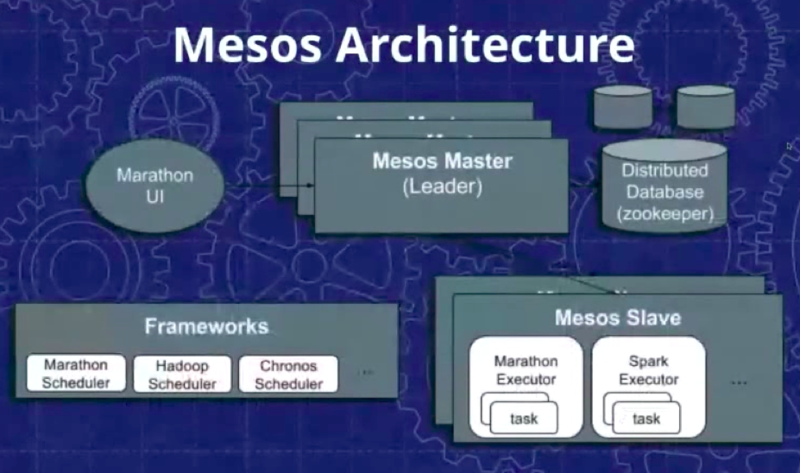 If you use containers, his talk is worth your time and is available online here. If you missed any of the other 30-minute long presentations from All Day DevOps, they are easy to find and available free-of-charge here. Finally, be sure to register you and the rest of your team for the 2017 All Day DevOps conference here. This year's event will offer 96 practitioner-led sessions (no vendor pitches allowed). It's all free and online on October 24th.